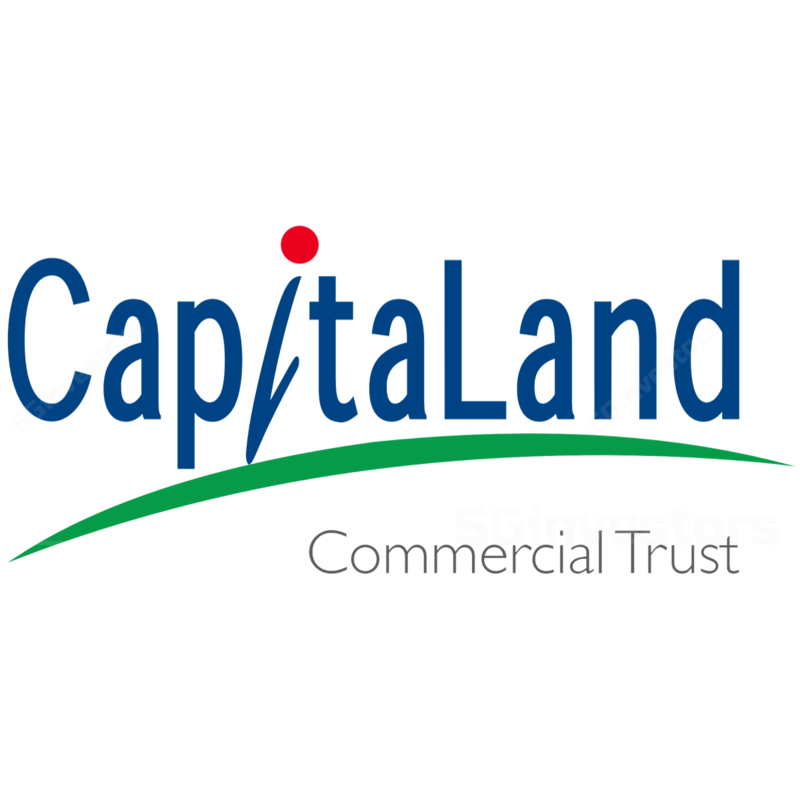 CapitaLand Commercial Trust (CCT) 3Q17 results were in line. The loss of income from its recent divestments was offset by distribution of its gains. While the office market has reached a turning point, negative reversions could persist in the near term as expiring rents remain high. We build in the impending acquisition of Asia Square Tower 2 (AST2) and its recent rights issue. This lowers our FY18-19E DPU by 2%. We roll forward our valuation basis and trim our Target Price to SGD1.77, based on an unchanged target yield of 5.0%. We believe investors should look beyond the potential DPU dilution and focus on value creation from the redevelopment of Golden Shoe Carpark (GSCP) and active management of AST2. 3Q17 DPU rose 2.6% YoY to 2.36 SGD cts. Management offset the loss of income from the recent divestments with SGD3.3m of distributions from their sale. This also helps mitigate the enlarged share base from the recent CB conversions. Going forward, management could continue to support its distributions with divestment gains and other tax-exempt income on its books. Portfolio occupancy rose 0.9ppt to 98.5% with strong occupancy across the board. While the office market has reached a turning point, we expect negative rental reversions to persist in the near term as expiring rents remain higher than what’s achievable in the market today. However, with 10%/33% of office space due for renewal in 2018/19, a stronger-than-expected market recovery could present upside to income. We believe active asset management of AST2 will offset negatives from the slight DPU dilution from this acquisition. CCT will be acquiring the property at a discount to comparable properties in the vicinity and our estimated replacement cost of a new office building in the CBD. Successful redevelopment of Golden Shoe Carpark (GSCP) will crystalize 2.9 cts of development surplus when completed in 2021.